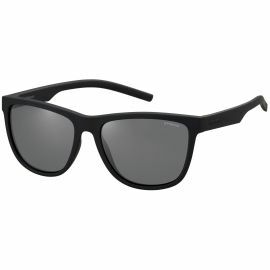 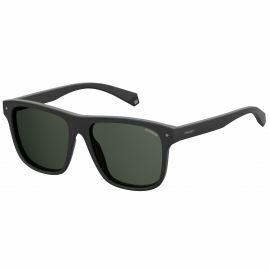 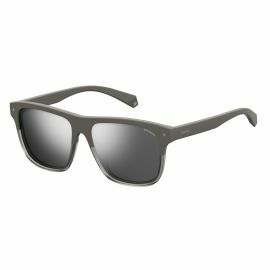 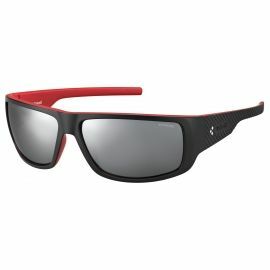 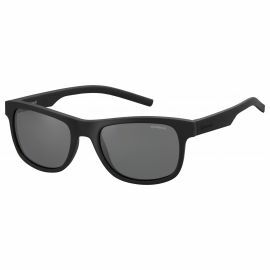 Sport & Leisur Sunglasses were once items that lived at the bottom of your backpack or in your glove box. 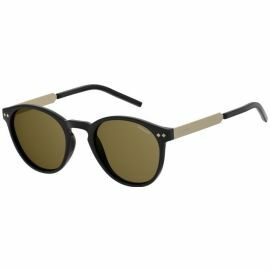 Today, eye wear is an integral part of our day to day while at work and at play. 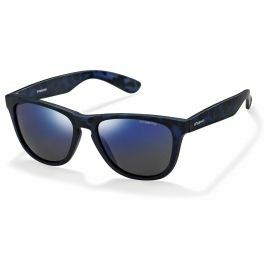 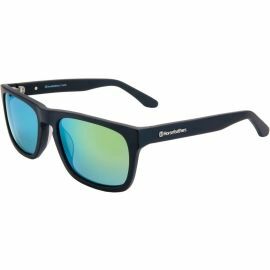 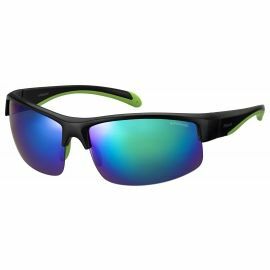 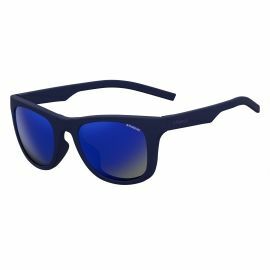 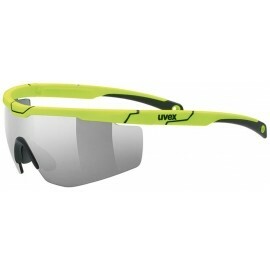 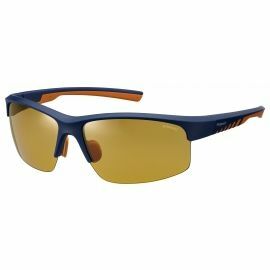 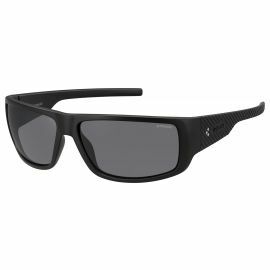 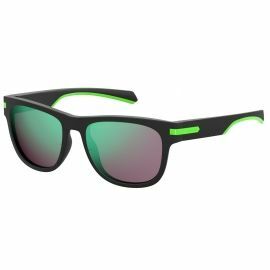 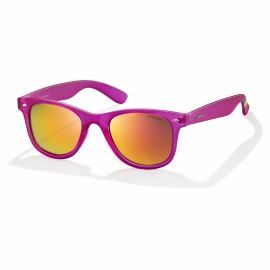 Available in many combinations of frames, lenses, styles and colors, sunglasses protect our eyes from injury in sport, in leisure and at work while all the time offering much needed protection from the sun. 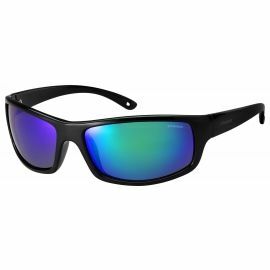 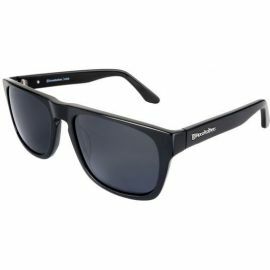 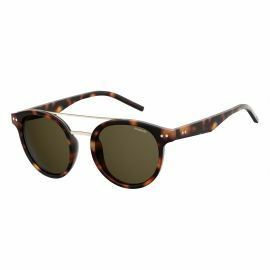 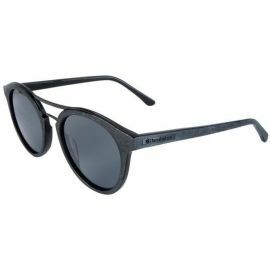 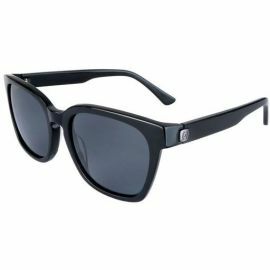 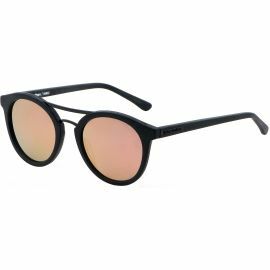 Visit our e-Shop today to find your favorite brand of sunglasses.